A D.C. teen was driving 73 miles per hour in a 25 mile per hour zone when he crashed into a minivan last month, killing two women -- one of whom was pregnant -- prosecutors say. 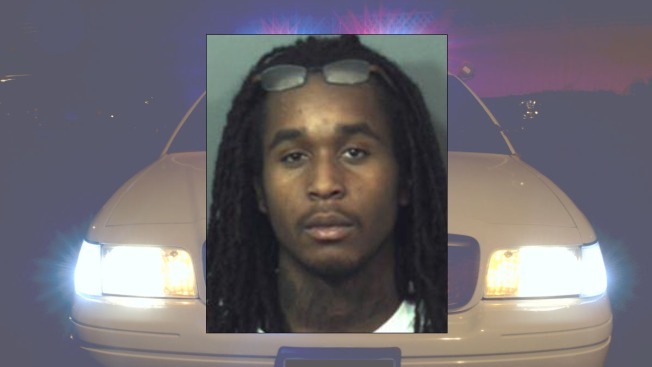 According to prosecutors, 18-year-old Ronald Hayes was driving a stolen car without its headlights on as he was being pursued by police in connection with a shooting the evening of Dec. 8. He crashed into a minivan carrying six passengers at the intersection of Hill Road and Central Avenue just before 11 p.m. Two women, 21-year-old Brittney Queen and 23-year-old Brittany Everett, were killed. Four other passengers, including two young children, were also injured. Queen's mother told News4 her daughter was 10 weeks pregnant at the time of the crash. "The only thing I have is the picture of a sonogram," Francine Queen said. "And I feel as though he took not only one away from me. He took two." A female passenger was in Hayes' car at the time of the crash and was also injured. Hayes is facing 30 criminal charges related to the incident, including four counts of motor vehicle manslaughter. He's due in court Feb. 14.